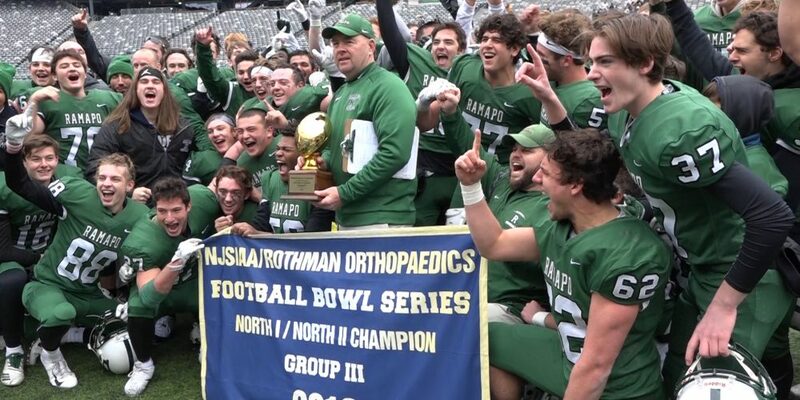 The NJSIAA’s introduction of new regional bowl games to close out the high school football season adds another layer to playoff football in the Garden State. Over the next two weekends, Jersey Sports Zone will bring you extensive highlights and coverage of the 10 bowl games along with the three Non-Public sectional championships, all hosted at MetLife Stadium. Make sure to check in early and often for highlights of your favorite team. 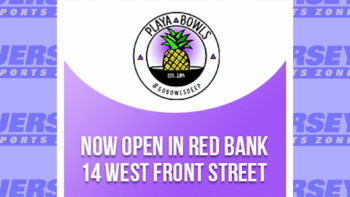 Jersey Sports Zone’s coverage of Red Bank Catholic is brought to you by Playa Bowls in Red Bank. Thanks to Playa Bowls for allowing us to capture RBC’s state championship! 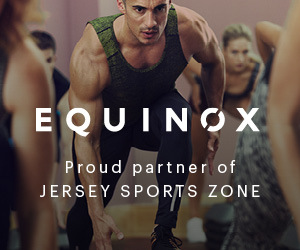 Thank you to Equinox Fitness for sponsoring our Summit coverage!